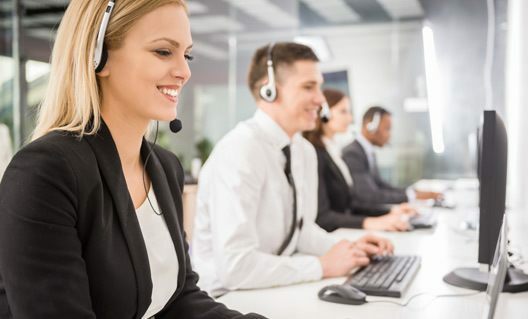 The ConvergeOne Managed Services for Contact Center portfolio offers an array of value-added services to help you achieve the utmost in reliability and performance from your contact center solution while keeping your costs under control. We do provide basic support such as system administration, moves/adds, software updates, backup and configuration management and network health monitoring, but we also provide expert monitoring and application management support from our two redundant Managed Service and Support Centers and our team of contact center professionals. And while traditional support typically only provides “break-fix” on a single product, ConvergeOne offers support for your custom-developed applications and components, as well as assistance with questions and configuration changes. LEARN MORE about our Managed Services for Contact Center. LEARN MORE about our Custom Application Support.